FMT/FLOC Yearly Open Board Meeting Wednesday, November 28th at 7pm at 2020 East Sixth Avenue. Purpose is to elect Board officers and welcome new board members. Learn more about current auditions on our Auditons page. 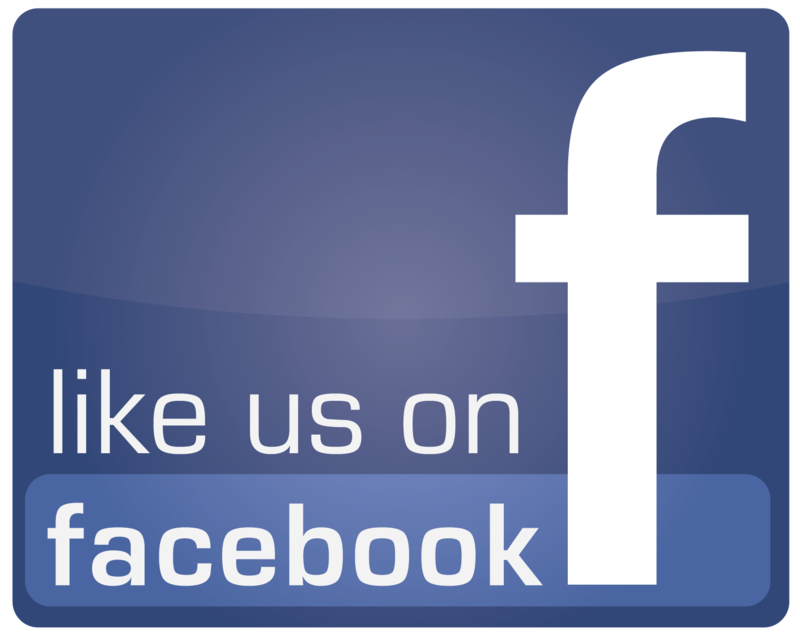 Subscribe to our emails or follow us on Facebook on our Contact Us page.